Take a trip down Wheeler Street to find the books you want most. DASHIELL STONE: BEST FRIENDS … FOREVER? 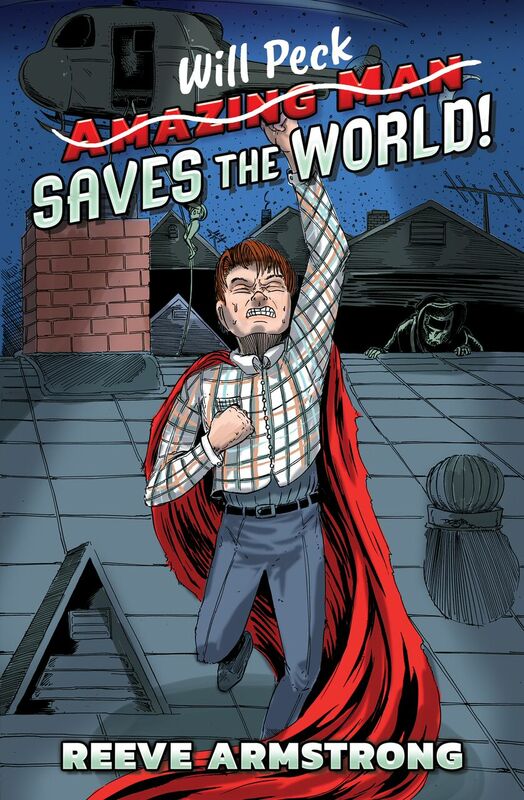 Will Peck SAVES THE WORLD! 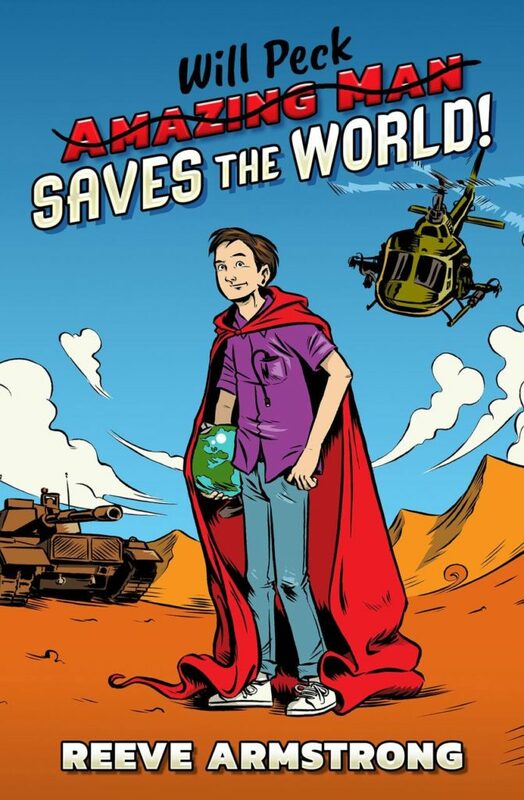 Reeve Armstrong’s Middle-Grade book for readers 10 and up! 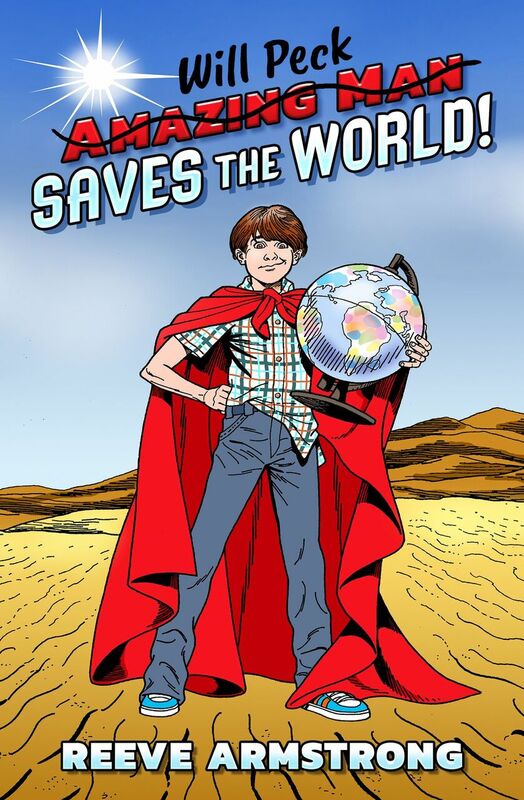 Will Peck is the last one to learn who’s behind the mask of the superhero Amazing Man — it’s his dad! A computer-loving geek with no powers of his own, Will wants answers before things get totally out of control at school. But before the high school freshman can confront his parents, they are kidnapped and Will’s life is put in danger. In the quest to be reunited with his mom and superdad, Will escapes international terrorists, evades the secret government his dad works for, and recruits his childhood friends for an adventure beyond anything they could imagine. Before you can say “Faster than a speeding microprocessor,” this unlikely group of heroes find themselves faced with the daunting task of saving Amazing Man in order to save the world! PURCHASE IT ON AMAZON NOW!